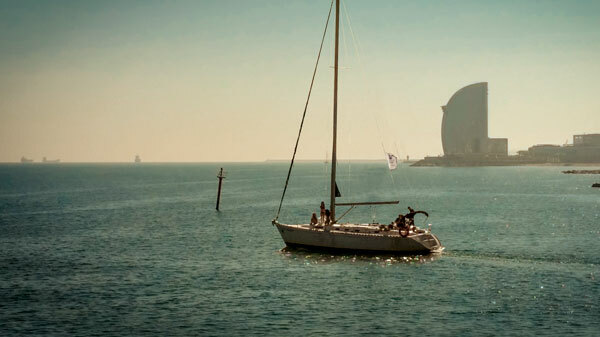 Discover Barcelona from the sea, with your partner, family or friends on an premium sailboat just for you… see the skylines, beaches and jump into the Mediterranean water. 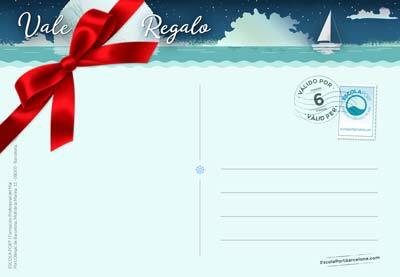 An exclusive cruise on the coast of Barcelona aboard a luxury sailboat equipped with all amenities. Enjoy the Mediterranean as never before, our professionalskipper will take you to discover the secrets of the sea. A few hours seem to short for you? Rent the boat for the whole day! We will contact you to confirm the details of the time.